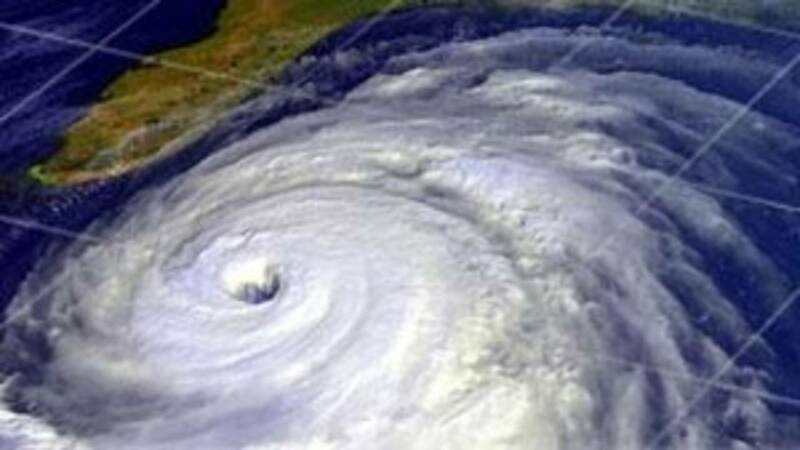 FORT COLLINS, Colo. - With the start of the 2019 hurricane season just a few weeks away, researchers are predicting a slightly below-normal season. Colorado State University researchers say a currently weak El Niño is expected to strengthen this summer, while sea surface temperatures are below normal. The report forecasts 13 named storms in the season, with five hurricanes and two major hurricanes. However, despite the predictions of a less-than-active season, the researchers warn residents in coastal communities like South Florida to be prepared as it only takes one storm to devastate a city.